YouTube has become a platform where people can express themselves and show the world their talents. In South Africa, people are becoming aware of the opportunities that YouTube is giving content creators. 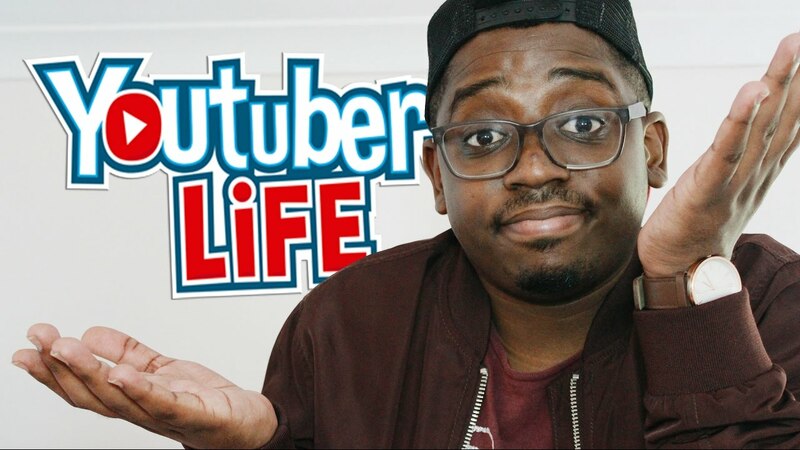 For this week’s Top Five Fridays, we list our favourite SA Youtubers. This is the cream of our Youtube crop and the most watched. If you have a Youtube channel that you think we should get on to, let us know in the comments or on our social media pages. 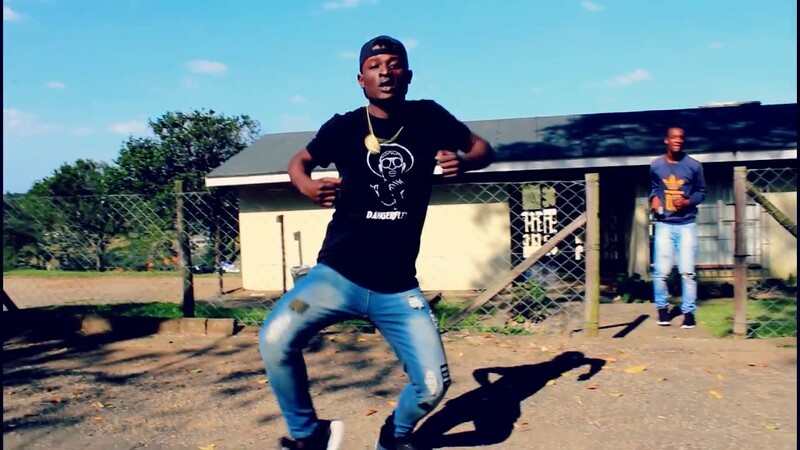 Mthobisi Khethinkosi Nduli (22) is a professional dancer from KwaZulu-Natal.He rose to fame after a video of him dancing with a friend to Distruction Boyz’ “Omunye” song went viral. The video had 1 800 000 views. 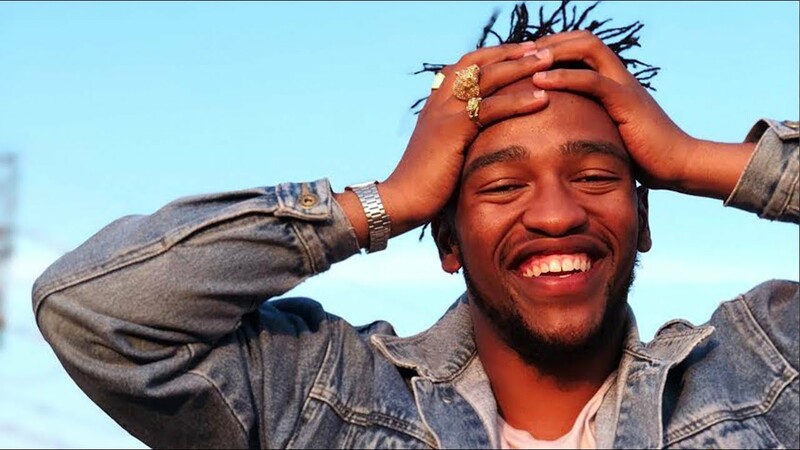 This video opened doors to him working with brands such as Mr Price. As he continues to build his brand he got to perform at shows with Black Coffee,Dj Tira,Maraza just to name a few. With 31 600 subscribers, this dancer has a bright future ahead of him. 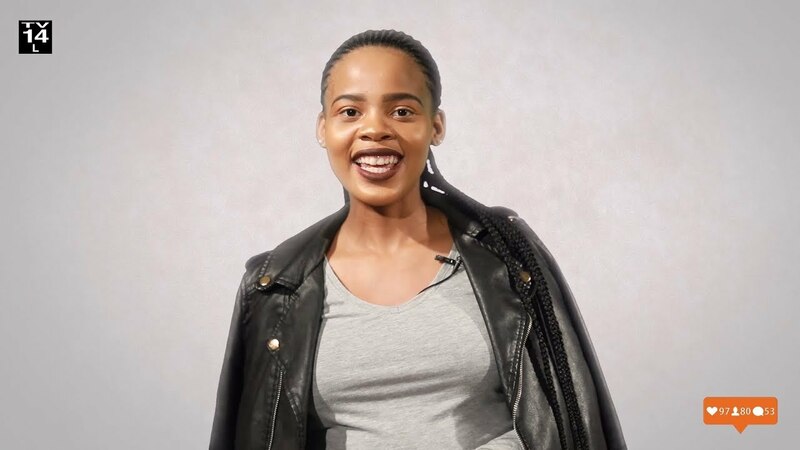 Zinzyswa Mayekiso shares her journey as an influencer and radio personality on her YouTube show called Gram with Zinzy. The 22-year-old’s channel has been doing very well, garnering a fanbase of 16 000 subscribers and about 700 000 views in just a year and 5 months . On the show she features her friends Morale and Bheka who have been a part of her life since she started the channel. In the past couple of years, we have seen her grow and become a mother to a baby boy. In her latest video, she talks about how pregnancy was difficult as she had problems with the father of the baby. She also shares cute videos of her baby. George Mnguni is a South African comedian who has made a name for himself on YouTube. He has multiple channels, including one with his girlfriend called Sushi with Wasabi. They do vlogs together, play fun games, all while giving people advice on different topics ranging from dating broke,couple quarrels and mukbang challenges . He has done campaigns with brands such as Standard Bank and also made an appearance on the Queen as Ma Thousand. One of our favourite of Wasabi’s shows is Kota Past 9 where he and Dali Danger eat kotas and review them. This is the food content that we signed up for. If fashion and make up are some of the things you are interested in then watching Mihlali’s channel is the content that you signed up for. She is a makeup artist and an influencer who has worked with brands such as M.A.C cosmetics, Ponds and Samsung. On her Youtube channel she shares some of her beauty secrets, gives tutorials and product reviews. The 20-something-year-old and very relatable YouTuber comments on the state of society,rants about working with brands to tips on practicing self-care during exams. With 13 000 subscribers, his audience is growing swiftly. One of our favourite videos was when he invited the Microwave boys over to play “Are you Smarter than the Microwave Boys?”. One thing we love about him is his consistency, he is never silent about what he considers as an injustice and that is commendable.